Ever wanted to video chat with 50 of your closest friends? Well, Facebook is making it even easier to connect and giving users one less reason to use another app. And, yes, it allows for up to 50 people to join at one time. 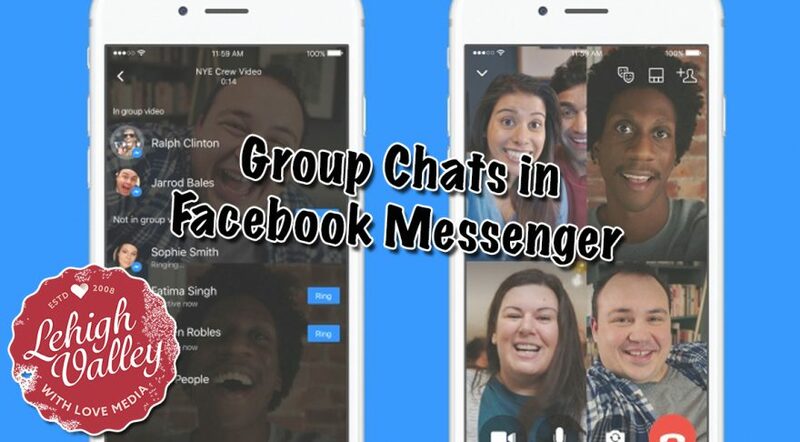 Facebook recently announced that group video chat would be supported for Facebook Messenger and on the web and it’s stupid easy to do. The case could be made that social media users are becoming more tolerant of ads within their social media platforms, but that doesn’t translate to them putting up to what they perceive to be corporate pandering. However, a little bit of time to think it over can also mean a change of mind. 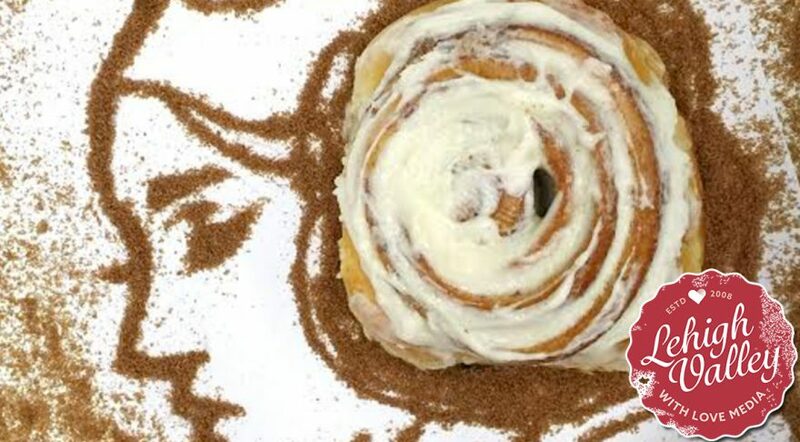 Cinnabon, that delectable bakery chain in many a shopping mall, released a tweet that they say, and I believe, was meant to be in honor of the late Star Wars actress. However, since the company used its product within the tweet image, other twitter users weren’t having it at first. Ready for another social media platform to “go live” from? 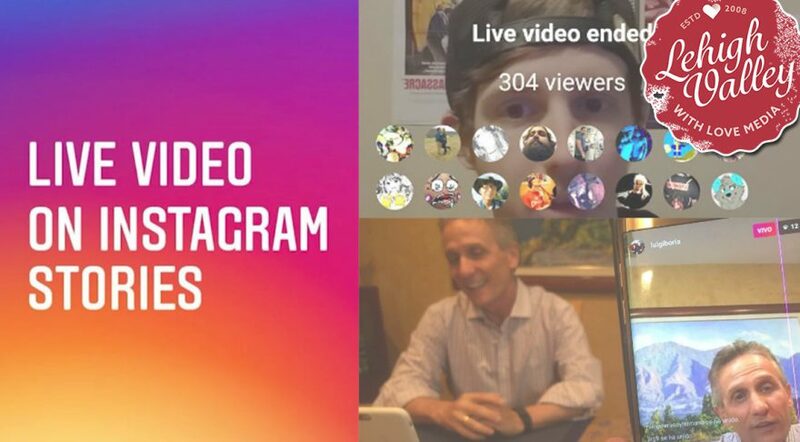 Instagram recently announced that it is rolling out a live streaming feature included in Version 10.2 as another way for users to share their experiences. What was once seemingly a novelty, “going live” has become increasingly commonplace on platforms like Facebook. Moms share school concerts as they happen, annoying friends share their food updates, and you probably get to see a lot of babies. 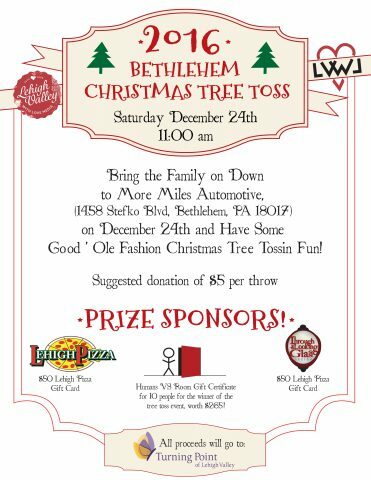 The popular Bethlehem Christmas Toss for Charity will be held this year in memory of its late founder, Peter Kearns, on December 24 at 11 a.m. at More Miles Automotive, 1458 Stefko Blvd., Bethlehem, PA. The original event was first held in 2002 when then Meineke Car Care owner Peter Kearns challenged Mike DeCrosta, currently of More Miles Automotive, to a contest. The resulting yearly tradition became something of a bizarre, but wildly popular, way to celebrate the holiday season. Peter Kearns passed away this summer, making this year’s event that much more important.